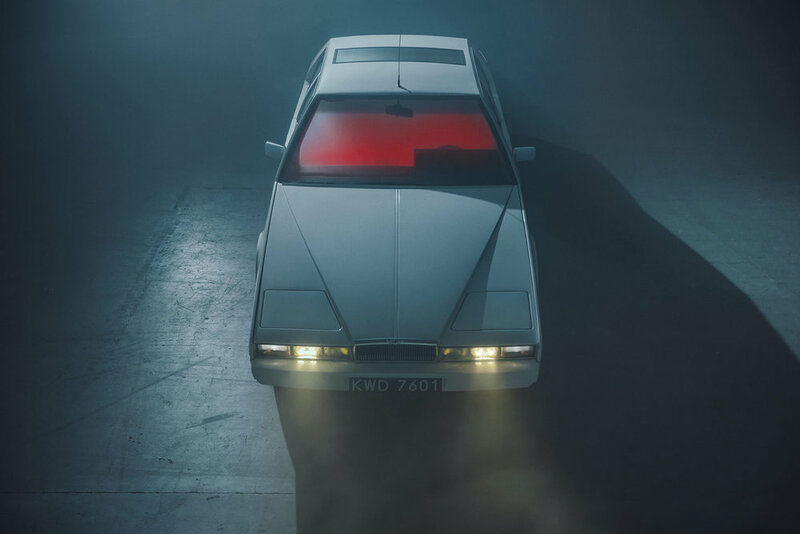 Cult cars don't come much less conventional than the Aston Martin Lagonda. Only 645 were ever made, and they're like no other car before or since. The wedge-shaped body is the height of a Porsche 911 but over five metres long, with an outrageously space age dashboard. In this shoot by Tomek Olszowski, a touch of seventies noir accents the car's angular forms. Olszowski, based in Cracow, Poland, has a vast automotive portfolio and has worked for brands such as Mercedes Benz, Volvo, Hyundai, Toyota, Volkswagen, Maserati, Chevrolet, Borgward, BBDO, GREY, CW-McCANN, DDB and TopGear. Photos: © Tomek Olszowski.